Last week was National Storytelling Week and we certainly have lots of inspiring stories here at Centre 404. Much of which are related to our amazing staff team, and so we thought what a wonderful opportunity to recognise someone within our staff who has worked exceptionally hard and whose story deserves to be heard and shared! We are very proud to tell the story of Jennie, as written by her manager, Javed. Jennie started working for Centre 404 back in 2012 as a volunteer. Whilst volunteering, a paid opportunity came up when we won a supported living service called Mildmay Avenue. It was a brand new service for 10 service users with mild-to-moderate learning disabilities to live in their own individual flats. Jennie worked hard to make the service users feel settled in their new environment as all of them had lived in communal accommodation. Jennie then became a Senior Support Worker for the Outreach Service where she supported the Project Manager to support over 60 service users with variety of needs. At the same time, Jennie was also supported to start her Social Worker degree for which Jennie has successfully completed the first year with outstanding marks. 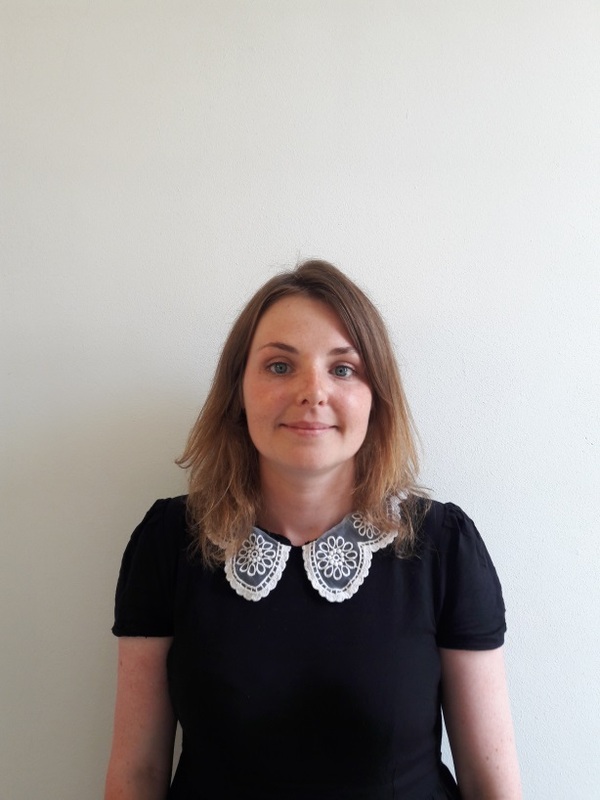 Jennie now works as the Project Manager for Mildmay Avenue and Outreach Service; the same service from which Jennie had first started her career at Centre 404. We are really proud to have Jennie in our service. She has been a dedicated and consistent person for our service users and over the years has helped support a number of service users to improve their social, financial and general welfare. Jennie was recognised by ILDP (Islington Learning Disabilities Partnership) for her outstanding support work and was even nominated for the National Support Worker Award! Congratulations on this shout out Jennie, we are very grateful for all the hard work you do! See links below for our Twitter, Facebook and Instagram pages!